Apple has taken a bold step ahead of CES this year with an unmissable message about the company’s privacy standards when it comes to user data. Apple is taking no prisoners in its effort to ensure that the smartphone using public knows that unlike Google and Android phones, they aren’t interested in compromising the privacy of their users’ data and that they don’t sell individual user data to advertisers to allow targeted advertising. Basically, when you use an Apple device, advertisers don’t have access to your unique advertising ID so they can’t target you. 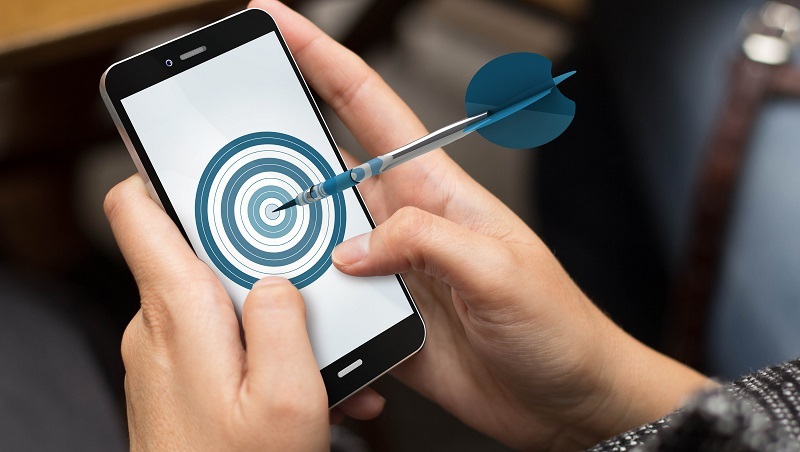 Read on to learn more about how Android products leave your data open to the prying eyes of Google – who then sells that data to advertisers. Google provides the operating system that Android products run. This gives Google access to a large share of consumers in the smartphone marketplace and to their data. What Google does with that data may be surprising to some users. Through the use of pre-installed Google apps, you are offering up enough of your data to allow Google to sell that information to companies to create highly targeted ads for every user. From tracking where you go, how long you stay there, the articles you read, and the sites you visit, Google is able to provide advertisers with a complete portrait of who you are as a consumer and those companies are able to direct their marketing efforts directly to you thanks to Google Ads. Use Gmail or Hangouts? Google can even parse the text of your messages to gain valuable information that it then sells to advertisers. Mention an upcoming trip to Florida that you’re planning in an email to a friend? Don’t be surprised when ads with discount hotel and flight rates to your destination city start popping up in your feed. Through the use of your Android phone and pre-installed apps, Google is able to collect more information than you know – and companies are willing to pay big bucks for that data. The simple truth is that if you’re an Android user there’s no guaranteed way to protect your data from being collected by Google. That doesn’t mean that you have to be a pushover about it though. There are steps that you can take to try to protect your information and to make Google have to work very hard to gain access to it. Gadget Hacks recently offered a variety of clever ways to put a wall between your data and the Google collection machine. For example, if you’re annoyed by targeted ads based on your search history, you can opt out of ad personalization. This doesn’t mean that Google won’t still collect the data, just that you can prevent the advertisers that Google sends the data to from accessing your unique advertising ID. You can also change your DNS server or use a VPN to prevent Google from collecting information about the sites you visit. VPNs provide one of the best layers of protection for your data by masking your IP address while online and by rerouting your online traffic through a secure, encrypted server. Android devices leave your data open to collection by Google. 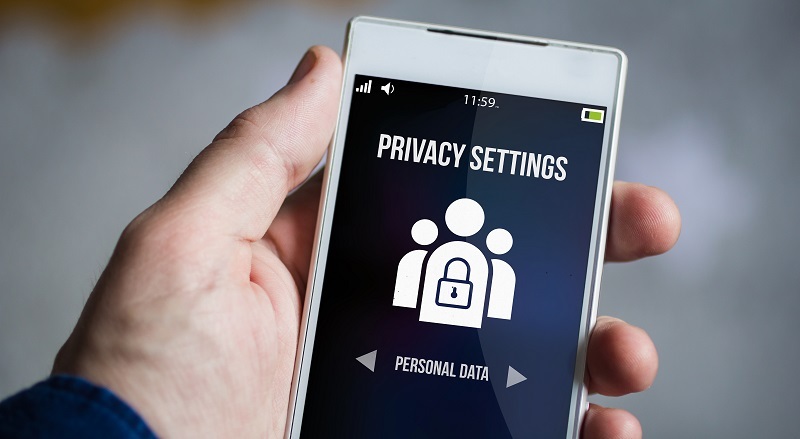 While the practice of selling your data for advertising purposes may not be illegal, many users find this practice misleading and overly invasive. Apple products offer you a way to put a barrier between your data and Google while offering a unique user experience and without sacrificing performance. Need MacBook rentals, iPad rentals, or iPhone rentals for your next business meeting or event? Our sister company Rentacomputer.com proudly offers the latest Apple products that give your attendees the power to get things done while also protecting their data online. Offering audiovisual, desktop, laptop, smartphone, and other technology rentals, Rentacomputer.com’s experts work with you to find the right rentals to meet your event needs while being mindful of your budget. No matter where your event is, Rentacomputer.com can help. Get a quote for all your equipment needs today! Subscribe to our blog today to stay up-to-date with AppleThis.com and follow us on social media. Join in the discussion by commenting below.